This architecturally stunning community features gorgeous exteriors built over private parking areas. Enter this urban/traditional community created with your tastes and needs in mind---from the styling of your 1, 2, or 3-bedroom home, to the great workout area, to the business and conference area with internet access. 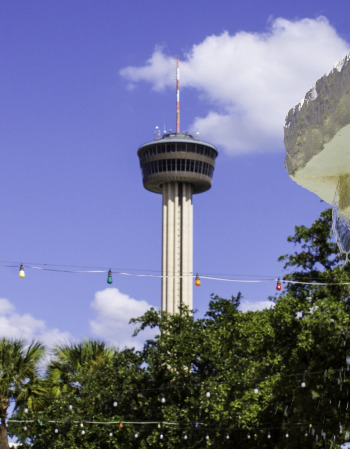 Enjoy sunlit living rooms overlooking choice views of downtown, the Alamodome, or quiet courtyards. Ease into the evening with dinner cooked in a gourmet kitchen, before taking some time to yourself to sink into a relaxing bath in your oval soaking tub. You've come home to style. You've come home Downtown style. Live the Downtown Life. Refugio Place Apartment Homes.